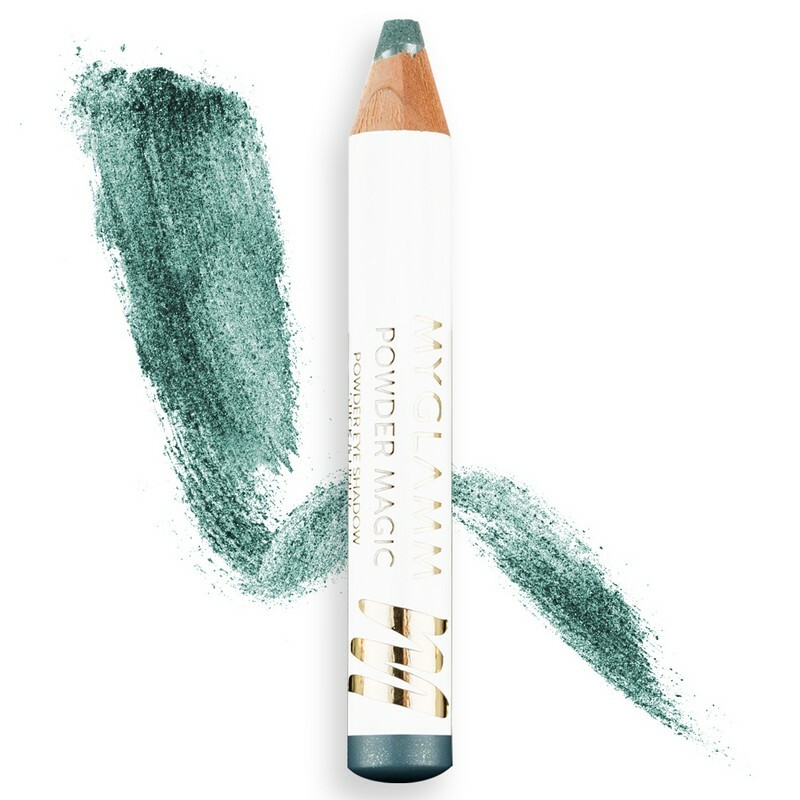 A sparkling aqua green eyeshadow pencil with a shimmer finish. 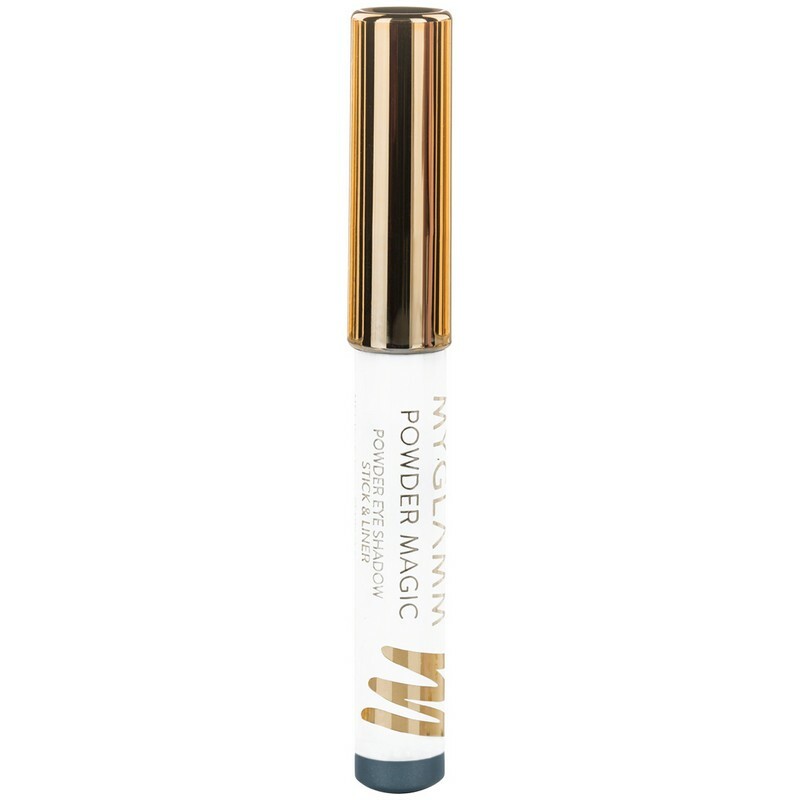 The eyeshadow pencil applies smoothly, imparting a rich colour to the eyelids. -Use a flat eyeshadow brush to apply eyeshadow. -Pat the brush on your eyelid softly to allow the eyeshadow to stick to your skin. -Use a blending brush with slow strokes in one direction, to blend the eyeshadow. -Apply eyeshadow before foundation and the rest of your makeup, so you can clean up any fall-out easily.